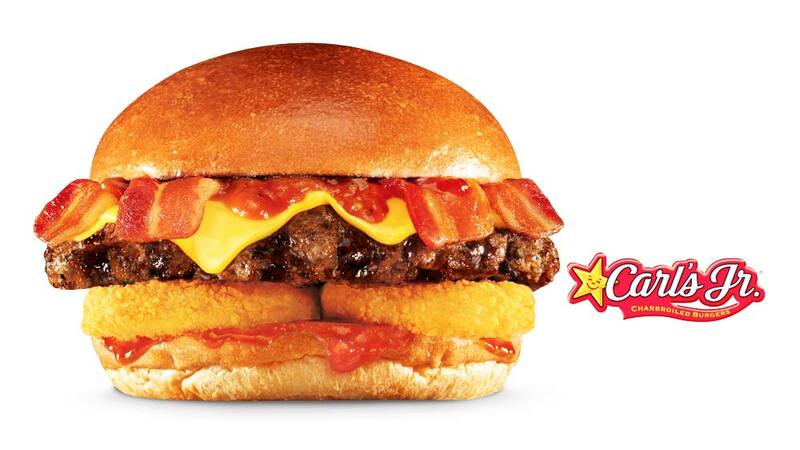 Adding to the heat in the Indian burger market, Californian premium burger brand, Carlâ€™s Jr. has announced its nationwide brand launch date on August 8th, 2015. Adding to the heat in the Indian burger market, Californian premium burger brand, Carl’s Jr. has announced its nationwide brand launch date as August 8th, 2015 at the Select Citywalk mall complex in Saket. The burger chain, along with sister brand Hardee’s, collectively owns over 3500 restaurants across 35 countries. Carl’s Jr. will be introducing a specially designed menu dedicated to the Indian palate along with unique offerings such as beer on tap and an all-you-can-drink soft beverages bar. The brand is being brought to India by Cybiz BrightStar Restaurants Pvt. Ltd, owned by Gurgaon based Cybiz Corp, through a master franchise agreement with CKE Restaurants Holdings, Inc., (“CKE”), parent company of Carl’s Jr. Expressing views on the matter, Sana Chopra, Executive Director, Cybiz BrightStar Restaurants said: “Carl’s Jr. is bringing distinct offerings targeted at young hungry guys and gals. Carl’s Jr.’s mix of casual dining ambience, gourmet food quality and QSR speed of service will finally eliminate the consumer’s conundrum of choosing between speed and quality. We are globally known for excellent quality and wholesome products and those same stringent standards have been applied to the Indian market as well. Health consciousness on rise in India: Survey..